Great content is at the core of everything we do! Great websites start with great content, which attracts traffic to your site and enhances your authority with both customers and search engines. 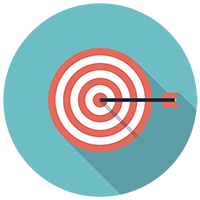 We ensure that text is effectively optimised for agreed target keywords, increasing both rankings and conversions through each article. We take the time to understand your tone-of-voice. We create and publish engaging content which connects your brand to its target audience. Great content is at the core of everything we do. We take the time to understand your tone-of-voice, and help to enhance your brand identity. We create and publish engaging content which connects your brand to its target audience. We have experience in producing content for brochures, websites, blogs, marketing materials, magazines and much more. We’re comfortable editing rough copy, rewriting existing content, writing new material from scratch and coming up with the ideas to produce regular new articles or blogs. Apollo has access to many freelance writers to produce our content covering all areas of business. We specialise in travel and action sports and have a huge amount of copywriting experience in this and other industry sectors. 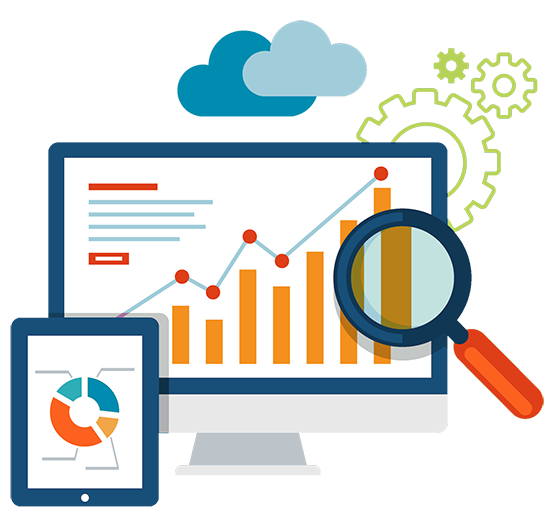 Our content packages combine captivating copy with proven SEO knowledge. Whether we create content for your site or other contextually-relevant websites to generate links, you can rest-assured that your brand is in safe hands. 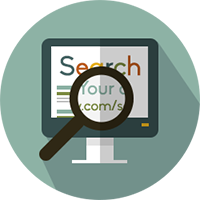 We can either work to keywords you define, or do the keyword research for you.